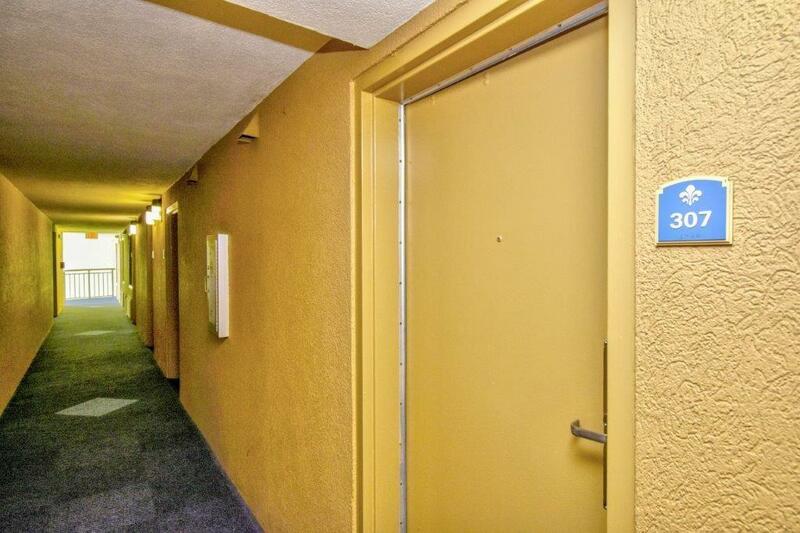 Fabulous ocean-front, studio condo in Holiday Inn Pavilion that is fully furnished and ready to enjoy or rent. 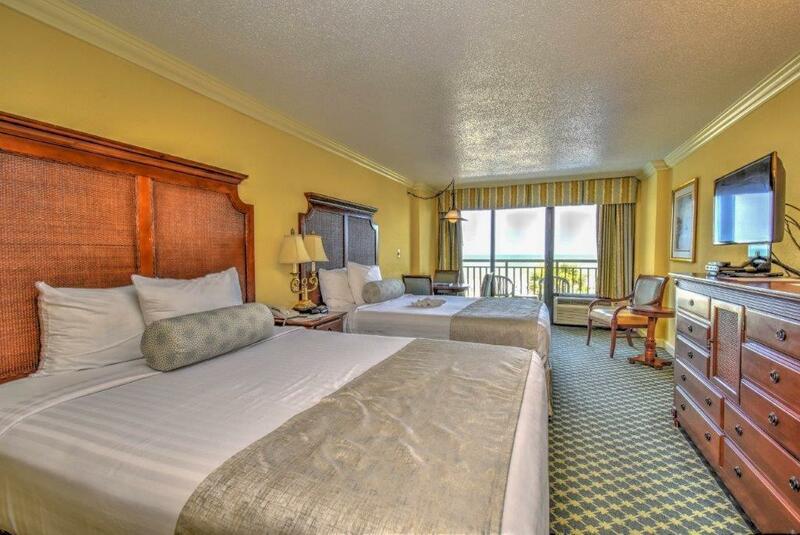 Enjoy the spectacular view of the Atlantic on your ocean front balcony. 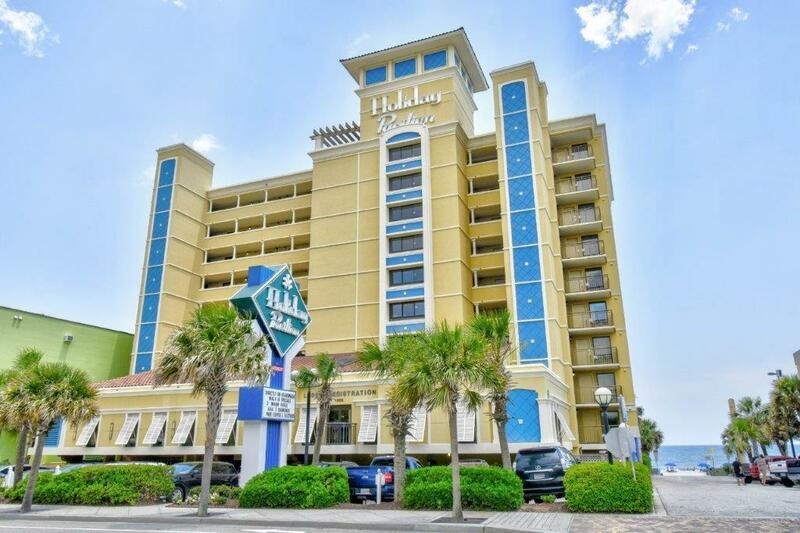 Amenities include Tiki beach bar, Spa, youth activity center, kiddy pool area, lazy river, fitness room, indoor Jacuzzi, and outdoor pools. 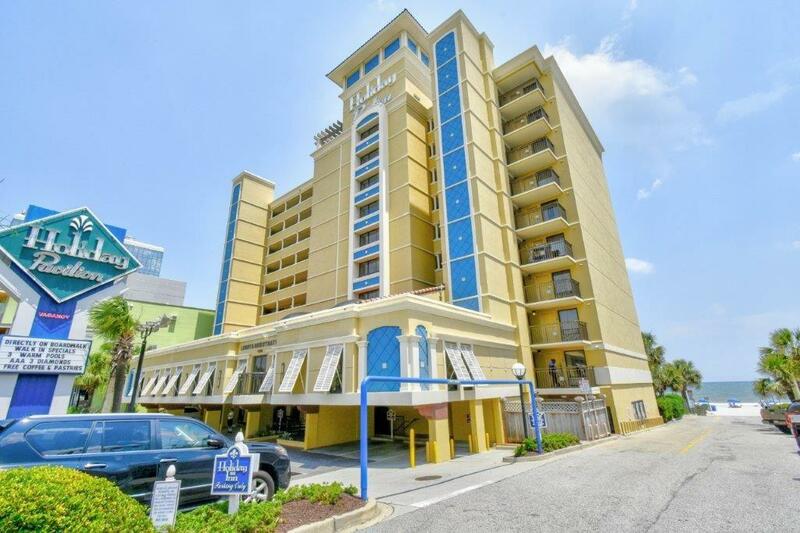 Extremely popular location on the strip & ocean front boardwalk. Walk to Sky Wheel & Pier 14.